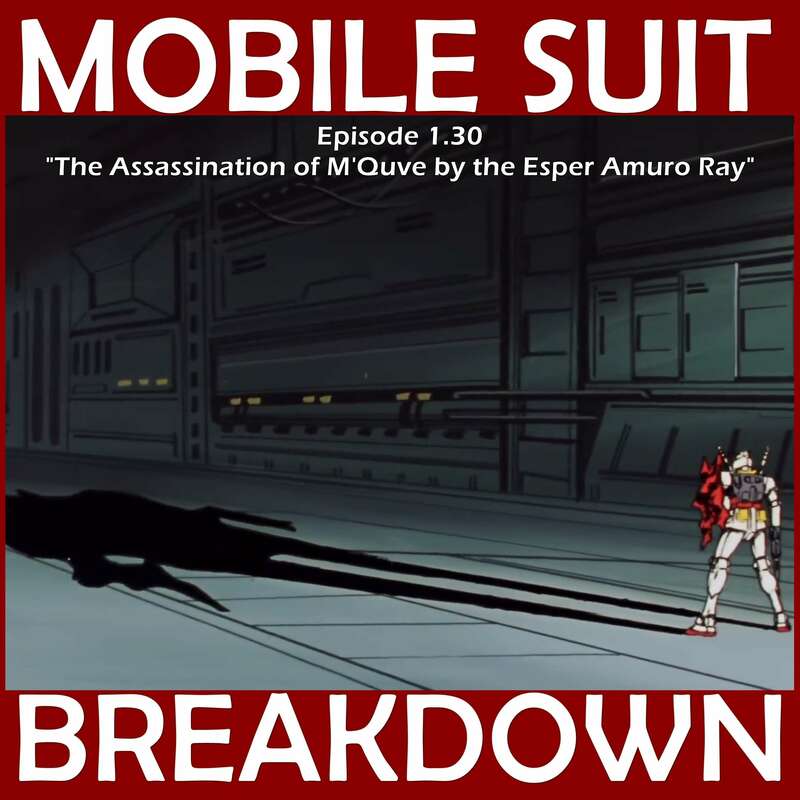 This week, we recap, review, and analyze Mobile Suit Gundam episode 37/36 "Duel in Texas" (テキサスの攻防), discuss our first impressions, and provide commentary and research on the early Classical Greek armor that may have inspired the design of the Gyan, Westerns in Japan, and... dueling in Texas. Special Guests this week: Sean Michael Chin and Wen Wang. - Reddit /r/AskHistorians thread on the linothorax. - Ancient Chinese paper armor. - Linothorax reconstruction project and a New Yorker article about the reconstruction project. - How did Phalanxes function in battle? Krentz, Peter. “The Nature of Hoplite Battle.” Classical Antiquity, vol. 4, no. 1, 1985, pp. 50–61. JSTOR, www.jstor.org/stable/25010823. VAN WEES, HANS. “The Arms, Armor, and Iconography of Early Greek Hoplite Warfare.” Men of Bronze: Hoplite Warfare in Ancient Greece, edited by GREGORY F. VIGGIANO and DONALD KAGAN, Princeton University Press, 2013, pp. 57–73. JSTOR, www.jstor.org/stable/j.ctt2855dr.8. - IMDB page and description from the Japan Society of Daisogen no Watadori / Plains Wanderer (1960). Desjardins, Chris. Outlaw Masters of Japanese Film. I.B. Tauris, 2005. - IMDB page for Koya no Toseinin (1968). "DODGE CITY, Goonoo Goonoo-style" The Australian Women's Weekly (1933 - 1982) 15 May 1968: 4. Web. 20 Mar 2019 http://nla.gov.au/nla.news-article48531687. Teo, Stephen. Eastern Westerns: Film and Genre Outside and inside Hollywood. Routledge, 2017. - Texas State Historical Association article on dueling. - Dueling in Uruguay - 1990 article about a duel that almost happened. - Collection of Spanish language articles about dueling in Uruguay, including its ban in 1992 and calls to reinstate it. - Uruguay's Ex-President wants to reinstate dueling. - The poem in this week's memorial is Su Shi's First Ode on the Red Cliff. This link has the poem in the original Chinese and the English translation, with calligraphy.